Myriad research has found a relationship between working with potentially distressing situations and content, such as that related to child sexual abuse, sexual assault and domestic violence, and the experience of vicarious traumatization and/or compassion fatigue. While the current body of literature addresses a wide range of career fields potentially impacted by trauma, there is a dearth of research related to the potential for trauma work to impact members of the academe. Despite the fact that many higher education faculties are teaching topics related to violence, crime and death, and a subset of this group are also researching and writing on these potentially distressing topics, little attention has been paid to the emotional well-being of professors and scholars. 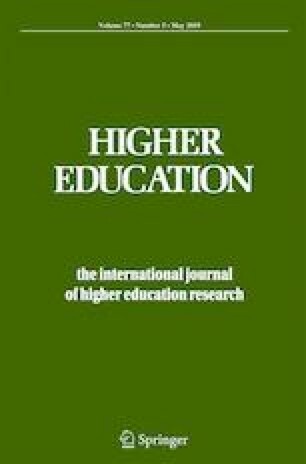 This paper seeks to fill the gap in research related to experiences of vicarious and secondary trauma in higher education by analyzing the personal story of a faculty member working in the field of violence against women. This autoethography will highlight the potential challenges faculty members face when teaching, researching and writing about trauma. Recommendations for addressing trauma within institutions of higher education are offered, and suggestions for future research are discussed. American Psychological Association. (2018). Frequently asked questions about Institutional Review Boards. http://www.apa.org/advocacy/research/defending-research/review-boards.aspx.